Domestic Services provided a fully transparent and quickly delievery of your product.If you want to quickly and safe delievery then you use our this scheme for better quality. 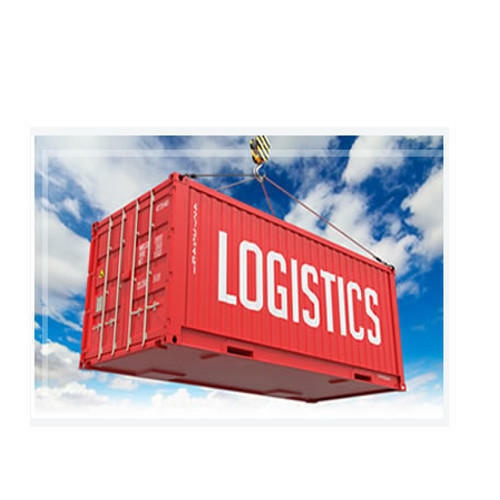 Founded in the year of 2013, Log On Logistics is one of the leading Service Provider of Logistics Services, Parcel Boarding Services, Cargo Services and much more. This service is recognized for cost-effectiveness and timely execution. Obtainable with us at economical rates, the whole gamut of services are rendered by most adept personnel and operative methods; these presented services are treasured for their consistency, cost-effective pricing structure, timeliness and flexibility. Additionally, these can be altered as per the differentiated demands of our patrons to gain their faith and trust.